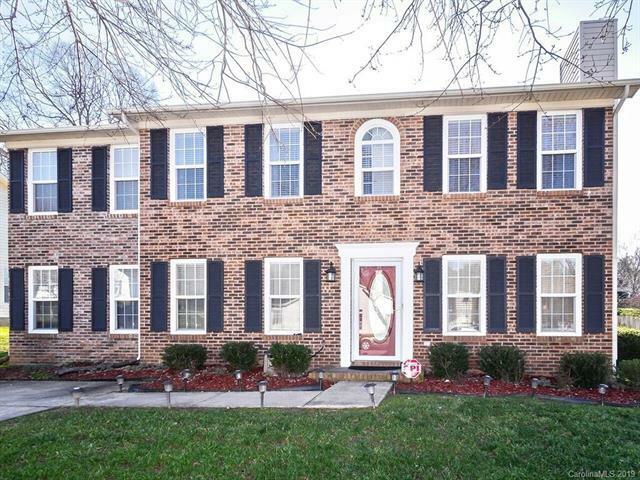 Updated kitchen with new: stainless steel appliances, tile back splash, tile floor, counter tops new prefinished wood New Carpet floors family room fireplace with granite surround gas logs extensive moldings private study separate dining room updated half bath. New updated bathrooms with frameless walk in shower all new tile and fixtures bonus could be 4th Bedroom! Bay window in kitchen overlooks 10 x 10 covered patio with concrete pad ideal for entertaining private fenced rear yard with 2 outbuildings.